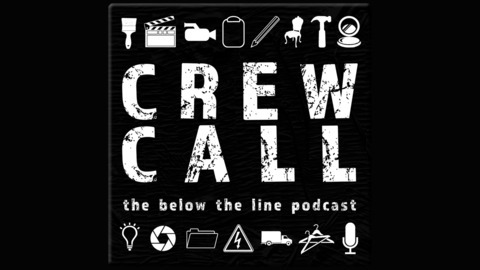 Produced in association with the Anonymous Production Assistant, Crew Call is a show about life in the entertainment industry. You’ll hear from the people who work outside the spotlight and below-the-line to make your favorite TV and Movies—Cinematographers and Assistant Directors, Independent Film producers, Costume Designers, Grips, Set Decorators, and more. 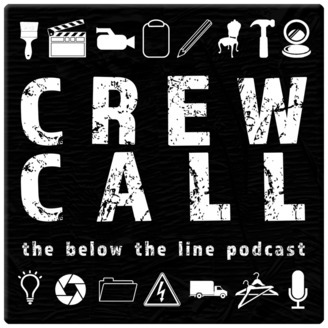 Returning after a year-long hiatus, with a new host and a new format, Crew Call is a show made by and for the crew. If you’re new to the business, going to school, or just interested in a Way-Behind-the-Scenes look at how movies and TV get made, we’ve got you covered. Kate Lupo is an expert in helping students and recent grads land job and internships in the business and development side of Hollywood. She joins us on the show to talk about how she got her start, what the Mailroom actually is (if you've ever even heard of it), and how spreadsheets are useful for more than just your own personal budget! A Holiday Message from Crew Call!